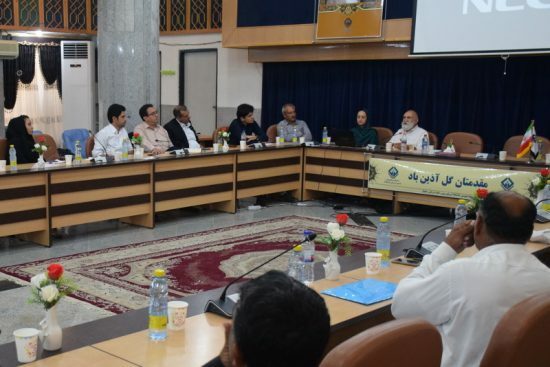 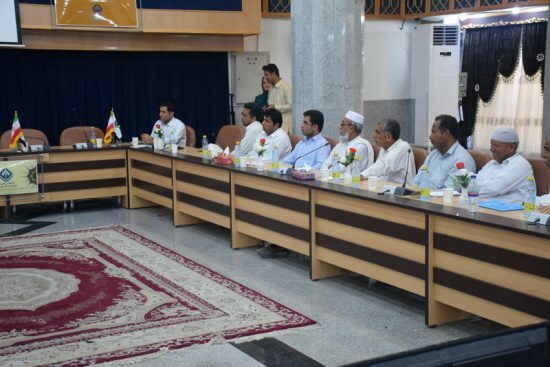 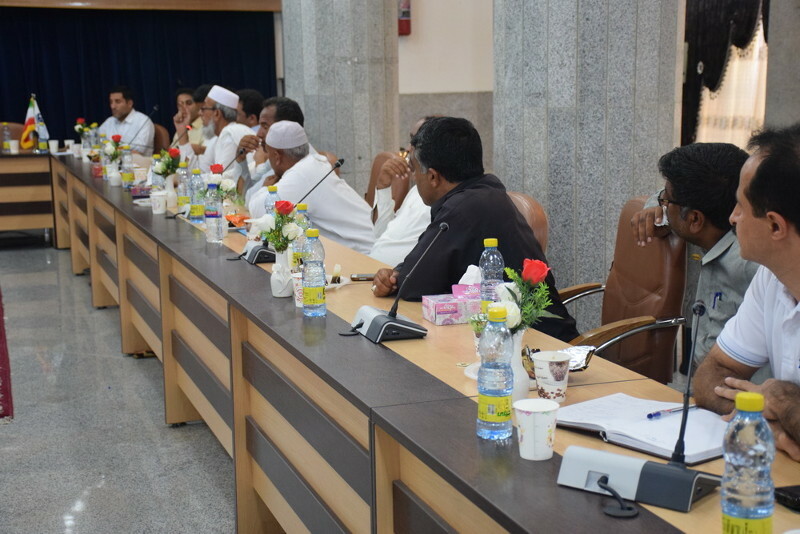 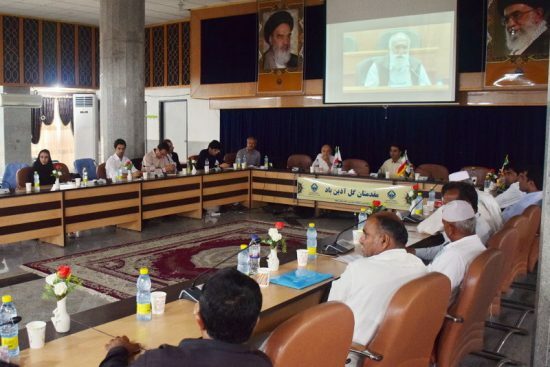 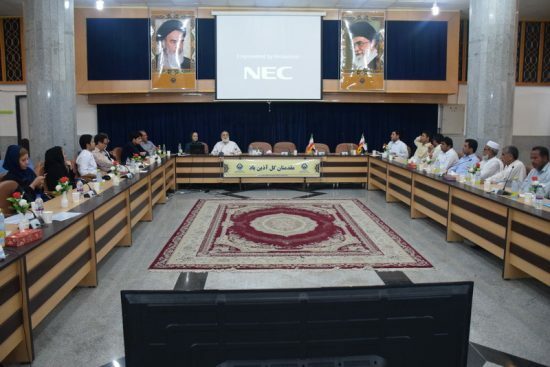 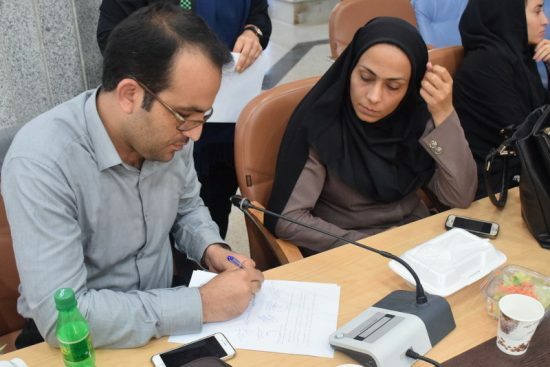 This workshop was held in May 2017 in the Chabahar Maritime and Marine University with the participation of the main stakeholders and right-holders. 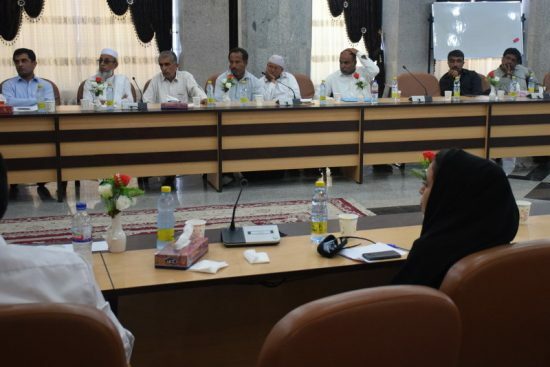 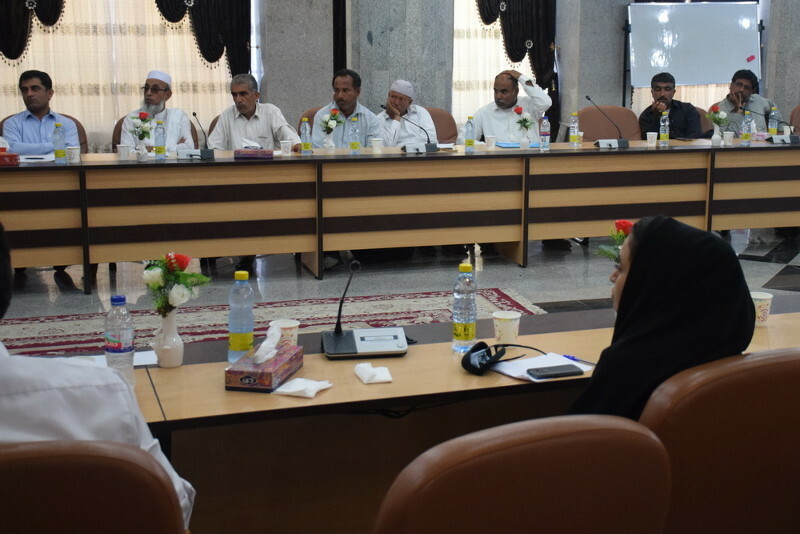 In this workshop the structure and functioning system of the CSR committee, its members, its duties and responsibilities were approved by the participants. 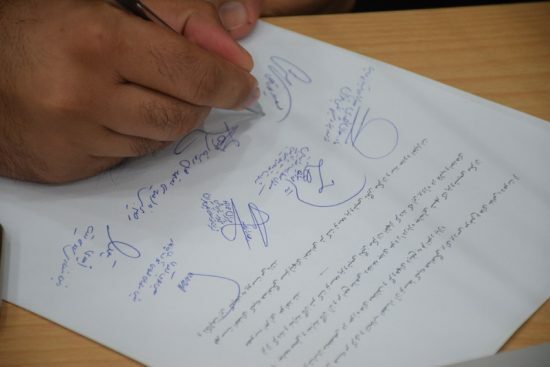 These document were attached to the final declaration of the workshop which was signed by all participants.